Are you looking for some family-friendly programs to keep the kids busy during the summer? Want to learn about our facinating watershed & history? OWC will be at Galt Museum not once, not twice, but three times with fun, educational programs. Join Sofie for a story and craft. 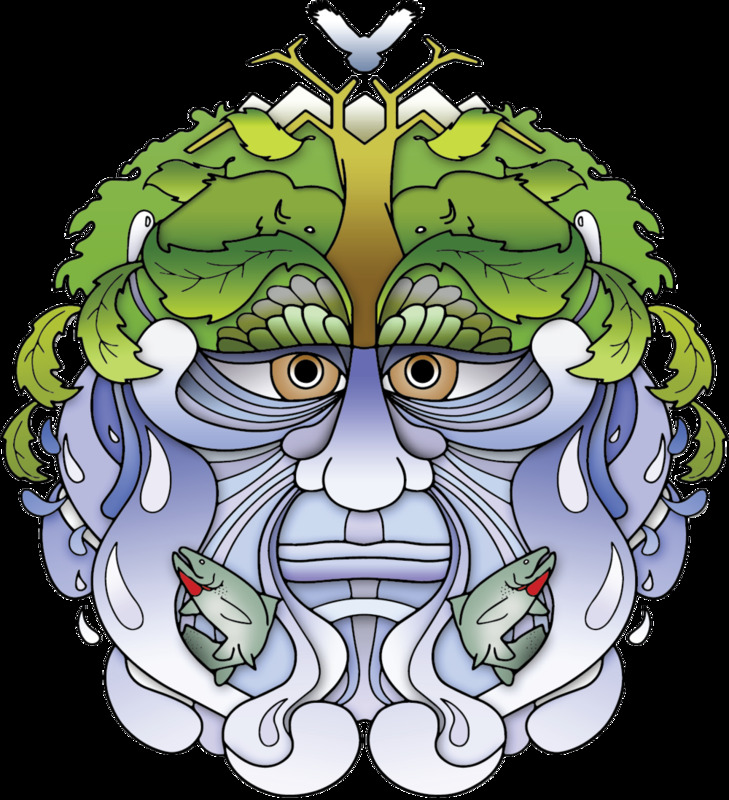 Meet some watery friends and learn about where we live: the Oldman Watershed! Join Taren to explore how kids and families can have fun while helping protect the environment. Free popcorn! Join Anna to explore our history going back 60,000 years, and how it might even help predict the future! 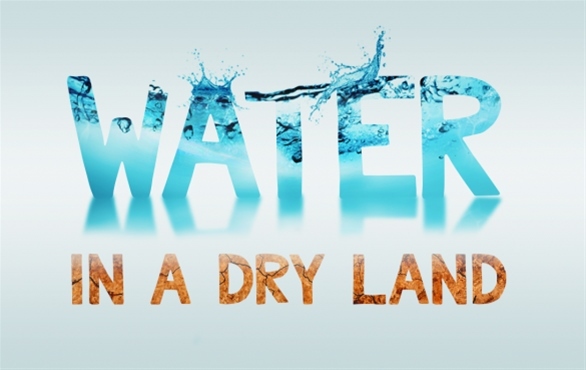 Be sure to check out the current exhibit at the Galt Museum, "Water in a Dry Land." It's all about the story (and history) of water in southern Alberta. Whom did Napi gamble against to win the headwaters of the Oldman River? Why was the winter of 1877-78 called the "Black Winter"? When was the 1st irrigation ditch on land built? What do the years 1851, 1883, 1902, 1908, 1923, 1948, 1953, and 2013 have in common? Learn the answers to these questions - and more - in the Oldman Watershed Council's Historical Timeline!